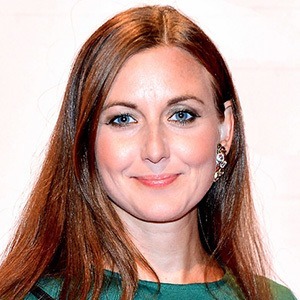 Swedish journalist and television presenter who is known for her wide range of freelance jobs including for Mama, M-Magasin, and the Aftonbladet newspaper. She is also known for her work in television including on the TV3 series Sanning Och Konsekvens. She attended Poppius journalist school where she studied religious science and islamology. She started writing for several different magazines and newspapers before making her debut on television with the TV3 network on the show Truth and Consequences. She is also known for her work presenting on the documentary-based television series Dokumentar on TV3. She is the daughter of Swedish singer Ulf Lundell. She often shares photos with fellow actor Mikael Persbrandt through her Instagram.